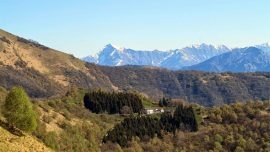 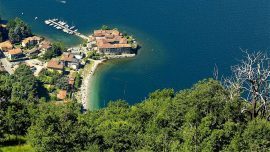 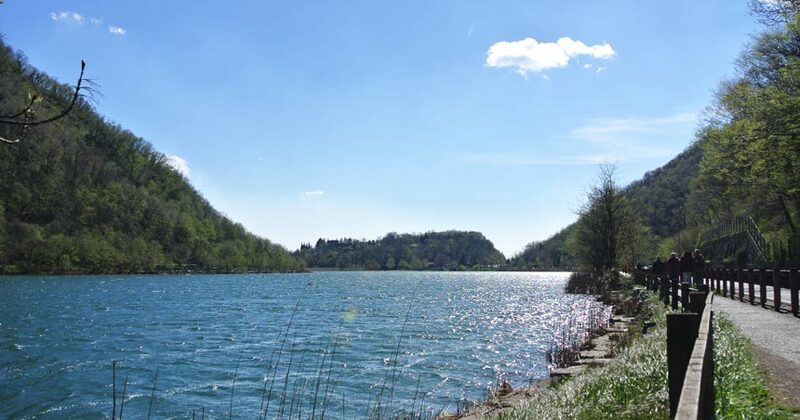 Discover Lake Segrino and its rich naturalistic heritage. 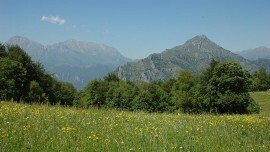 A wonderful cycle-pedestrian route in an oasis of European interest few minutes far from Lecco. 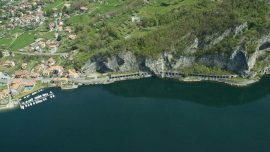 The Lake Segrino, just few minutes away from Lecco, is a real gem of nature thanks to its lake, considered the cleanest in Europe. 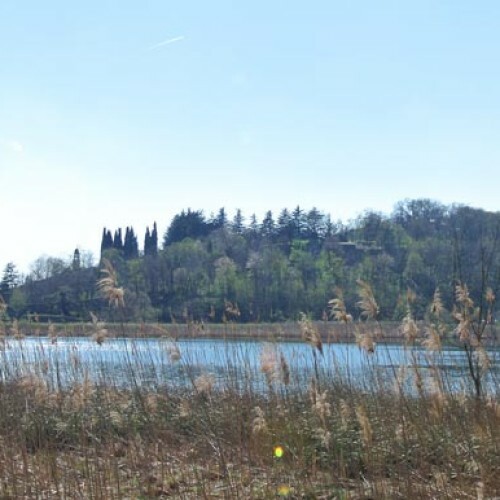 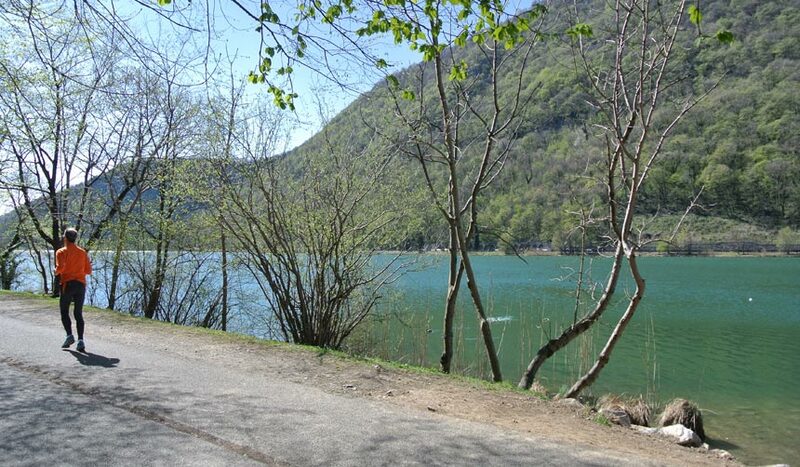 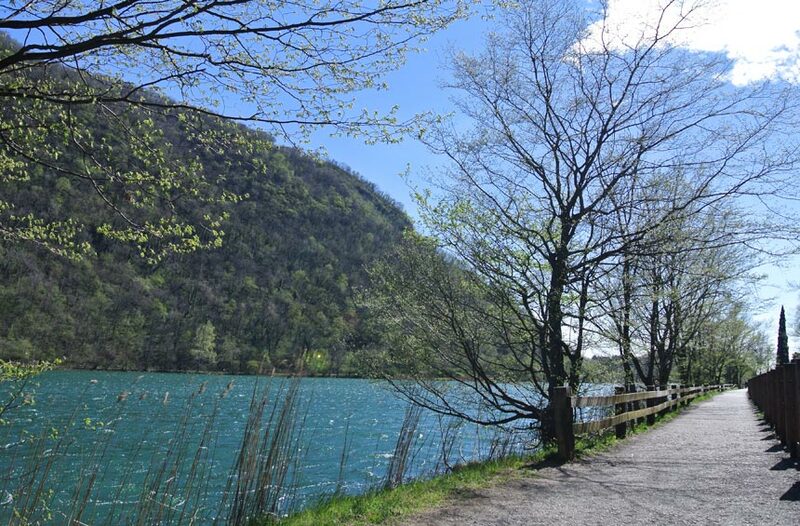 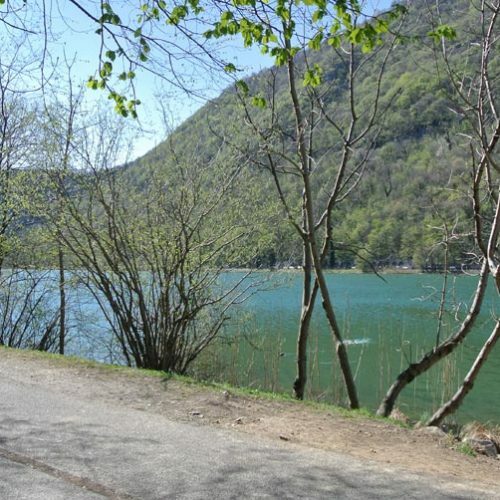 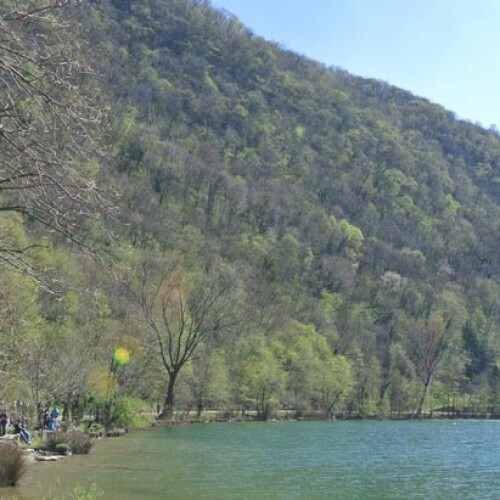 At the foot of mountain Cornizzolo, dipped in the Lake Segrino Park, there is the cycle-pedestrian route embracing the lake along its perimeter for approx. 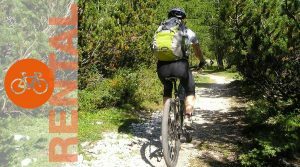 5 km. 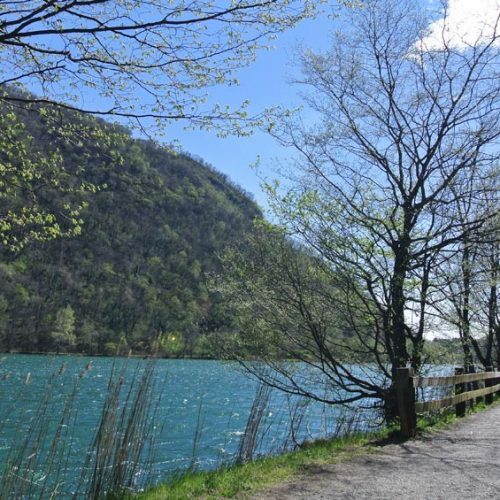 As you have parked your car in one of the parking areas close to Lake Segrino, you can ride your bike or just walk along this path admiring unique environmental landscapes, among which an extraordinary cane field, where you can see the typical birds of freshwater and the elegance of the white water-lilies. 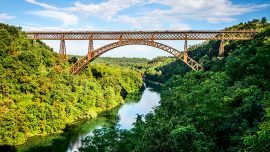 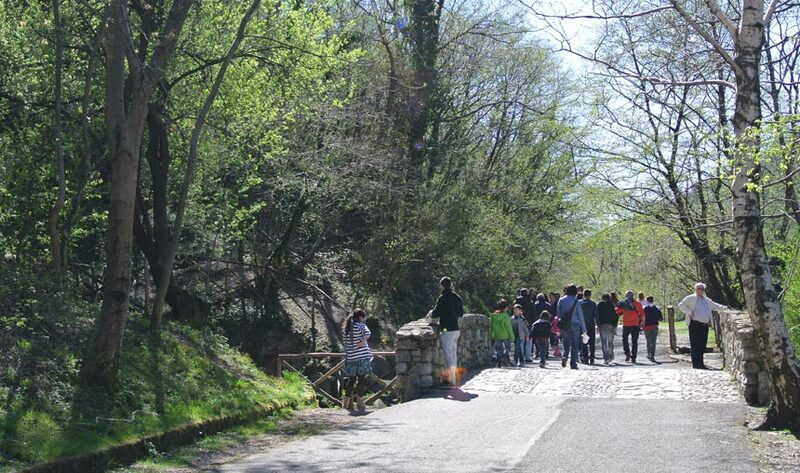 Vegetation and animals, great fish resources and many amphibians: you are in the natural park of Segrino. 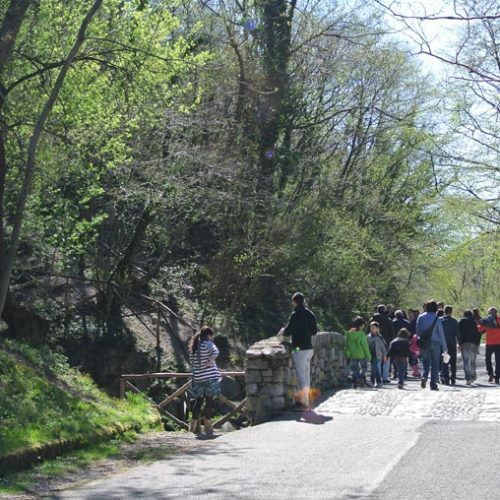 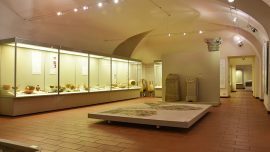 An itinerary to relax discovering a special natural environment. 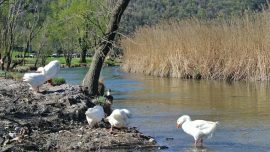 Pass your time in a green oasis few minutes away from the town. 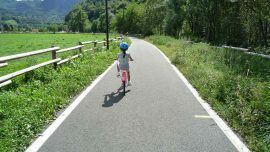 Kids can safely ride their bikes or using rollers (on the asphalt parts) while you enjoy a picnic or simply relax.